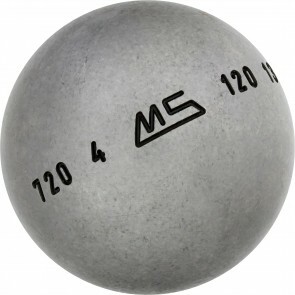 If you search point, these balls are ideals. 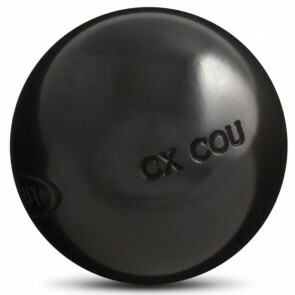 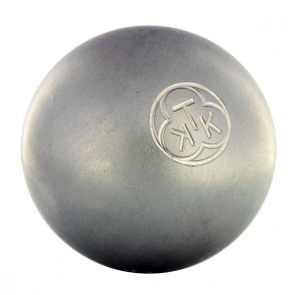 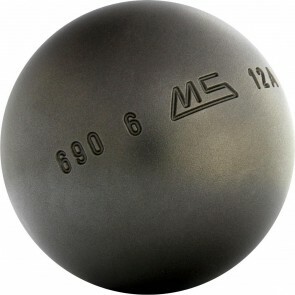 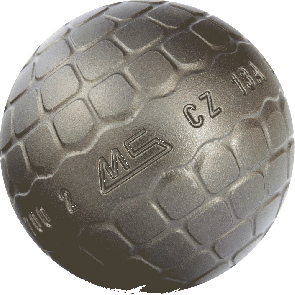 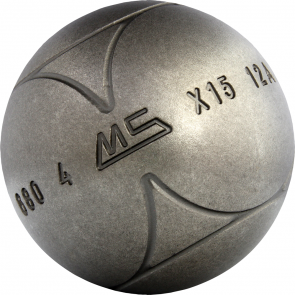 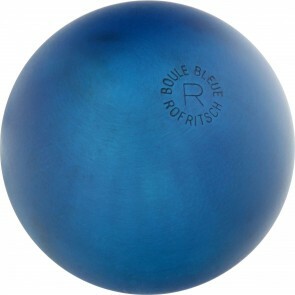 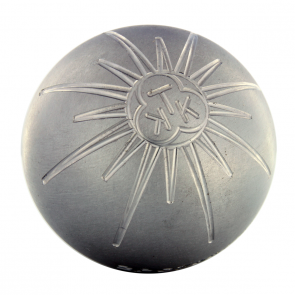 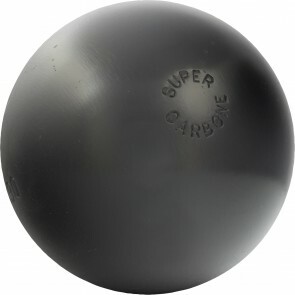 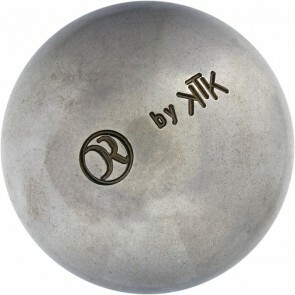 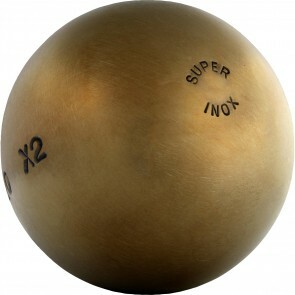 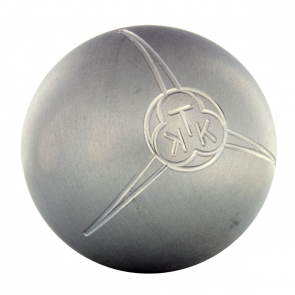 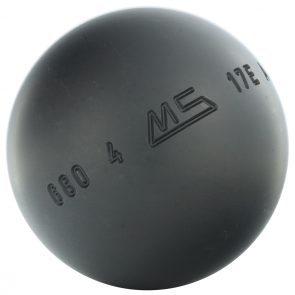 Traditionally, shooters plays with hard petanque balls. 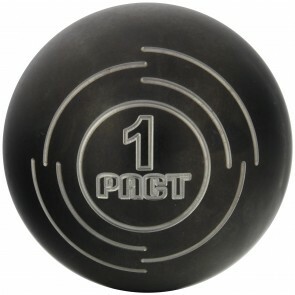 Grounds becomes more and more difficults, we added to this category half-tender balls. 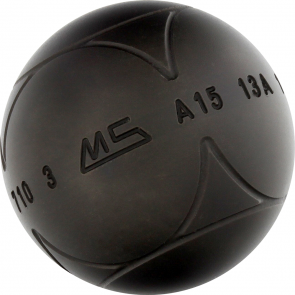 These last provide a better productivity to shooter on hard grounds.